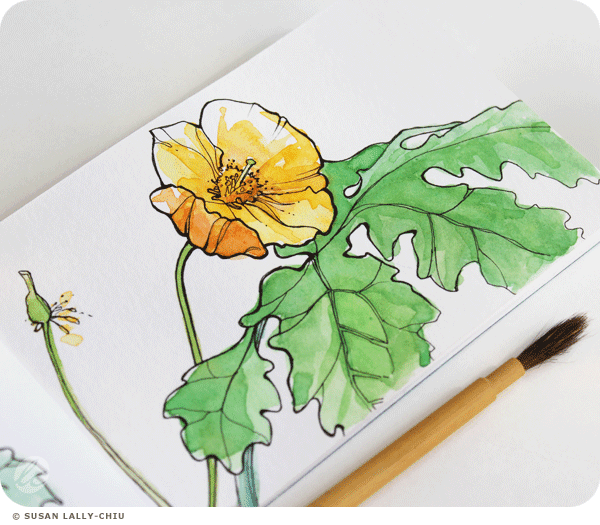 The woodland poppy likes to grow in moist, shaded areas and it is on Ontario's Endangered Species Act. It is native to North America. When you cut into the green stems you’ll find a bright yellow sap that the Native Americans used as a dye. Although it’s found mostly in Eastern North America, it grows well in my Northwest garden.